The AILA (American Immigration Lawyers Association) and the AIC (American Immigration Council), filed a lawsuit last month at the District Court in Oregon against the lottery system for allocating H-1B visas. The law firms also filed a request for documents under the “Freedom of Information Act”. The firms claimed that the American government redacted and withheld several documents for rejecting applications, with absolutely no legal justifications. The firms instead proposed that the current system of lottery be replaced by a system that issues H-1B visa according to a chronological order. 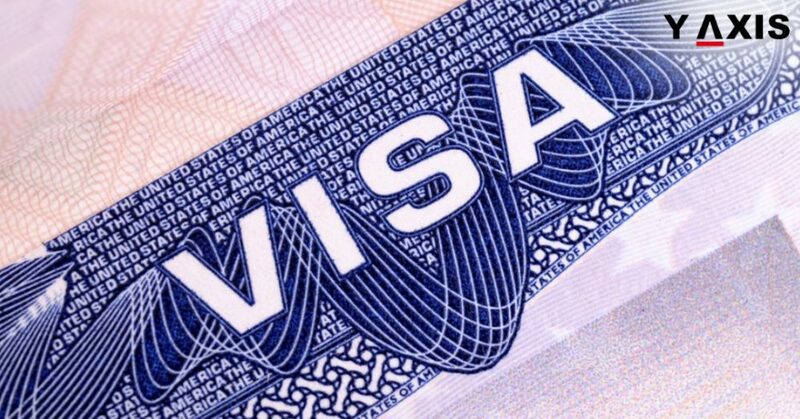 A website development firm by the name Tenrec Inc. filed a complaint at the District Court of Oregon stating that their company had hired a candidate from Ukraine for the position of a Lead Developer and that the visa was rejected. Another urban design & planning and landscape architecture firm by the name Walker Macy LLC, had also petitioned for hiring a Chinese citizen for the position of a Landscape Designer, the company says that the visa was rejected. In their lawsuit, the company’s Attorney Brent Renison from Parrilli Renison LLC stated that according to the law, an orderly system for filing and processing of visas in congruence with the order in which petitions were submitted, has to be followed and not a random process of lottery. 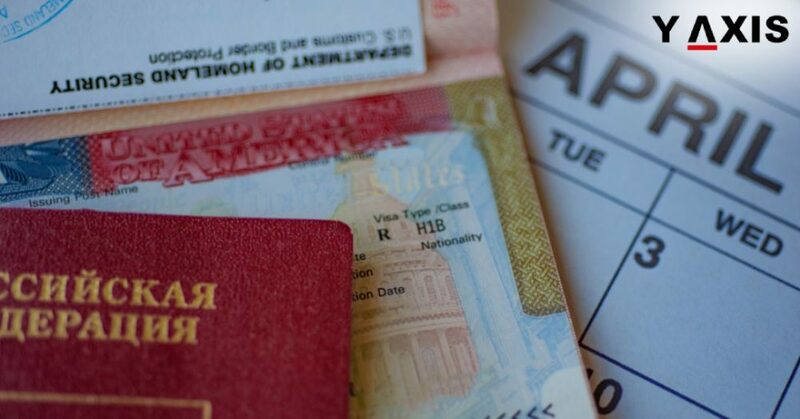 Pressing for a class action, the lawsuit also argues that the USCIS (US Citizenship and Immigration Service) has acted unlawfully and does not align with the Congress’ intent in drafting a visa distribution system based on probability and it is being exploited by the larger multinational firms thereby sidelining the smaller firms in the country. 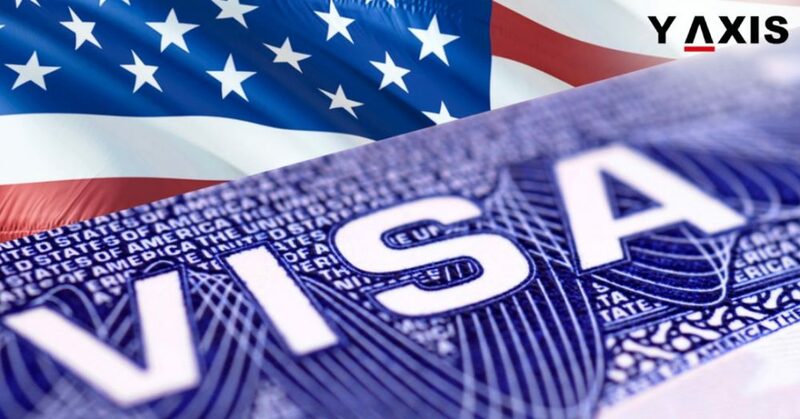 Under the H-1B visa program an employer has to sponsor a skilled worker and submit a visa application on behalf of the employee. 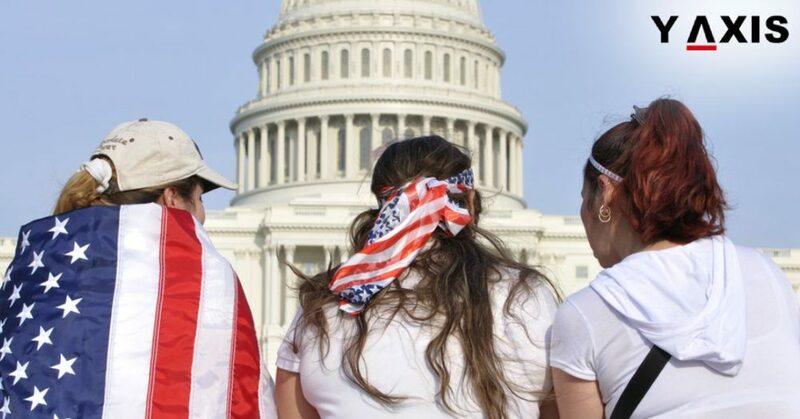 The USCIS has received 236,000 petitions for the H-1B visa for an allocation limit of 85,000 visas as per the cap; of this, close to 20,000 visas are approved for international students who graduate from accredited universities in the US. Currently a lottery is run, based on a computer algorithm with a 1 in 3 chances to get an H-1B visa. The system is being manipulated by large MNCs who are submitting a higher number of visa petitions than needed. 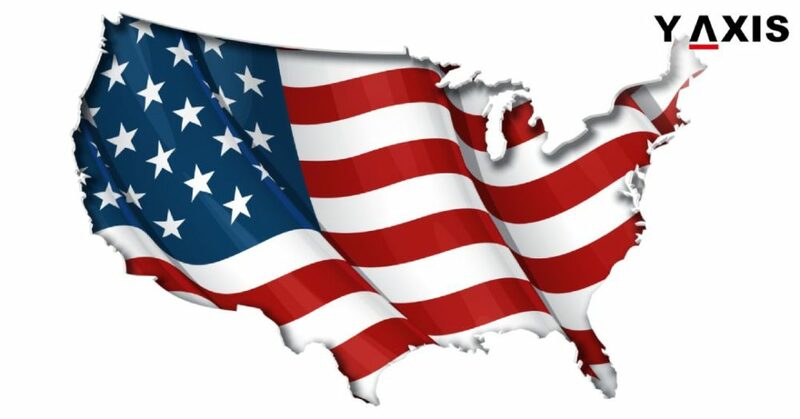 Sometimes candidates apply for the same visa through multiple employers in the hope of an H-1B visa. 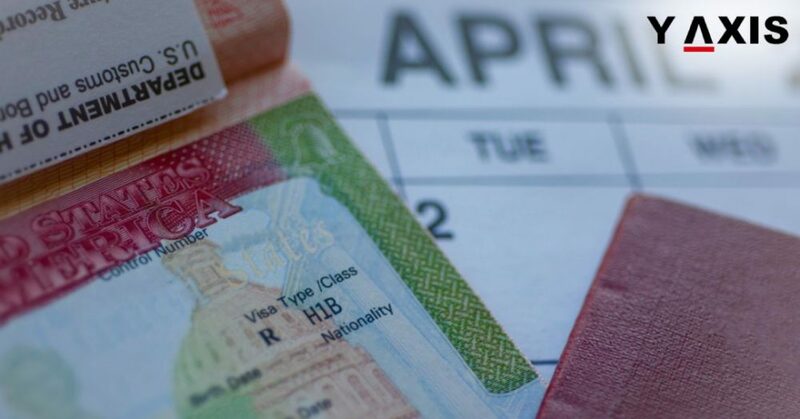 Should the new proposition be accepted, petitions that weren’t issued the visa at first go, will stand a second chance to move higher up in the request list for the upcoming year. The petitioners have also argued that the petitions be accepted all year round than have a cut-off window. The petitioners have filed for a fast judgment to get justice before the trial. Should the motion for the summary judgment be positive, it would make the current system obsolete by 2018. 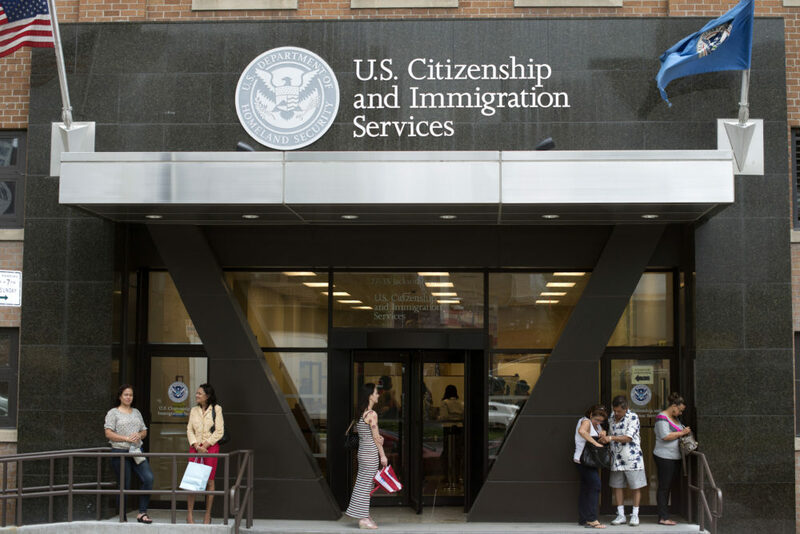 Established by regulation, the H-1B visa lottery system hasn’t incorporated many rules to protect it from abuse. Some of the pitfalls are allowing petitions by multiple employers on behalf of the same candidate or multiple petitions submitted through different business units of the same company, which is undermining small firms; something that is contrary to the Congress’ intent when the statue was enacted.